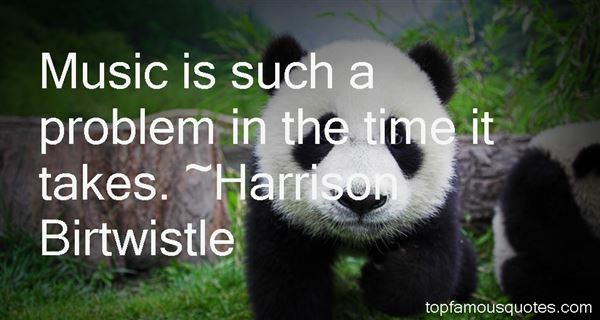 Reading and share top 21 Harrison Birtwistle famous quotes and sayings. 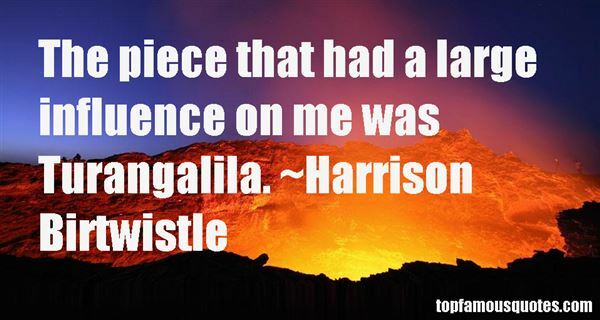 Browse top 21 most favorite famous quotes and sayings by Harrison Birtwistle. Males have been groomed since birth, according to the specifications of a sick and perverse society, to become instruments of war." 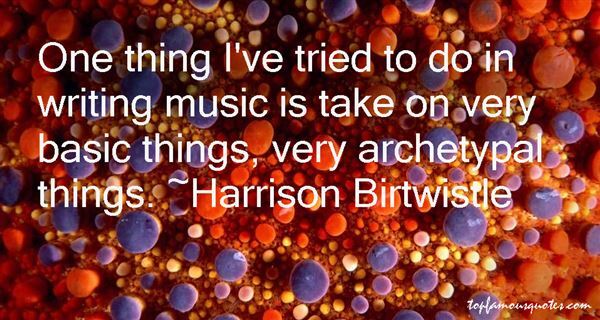 What Did Harrison Birtwistle Talk About?